Barry Strickland & Company provides a wide range of services to individuals and businesses in a variety of industries. We strive to meet each client's specific needs in planning for the future and achieving their goals in an ever-changing financial and regulatory environment. You, your banker and others require accurate, understandable financial statements and analysis. The professional staff at Barry Strickland & Company provide a wide range of financial statement services to assist you in accurately and completely reporting the financial results of your operations. Whether you need a full disclosure financial statement for others to rely upon, or advice on internal reporting and analysis, we have the experience and background to meet your needs. Having a good accounting and bookkeeping system is absolutely essential to the success of any business. At Barry Strickland & Company we can assist with the financial management of your business by improving the integrity of your accounting system. 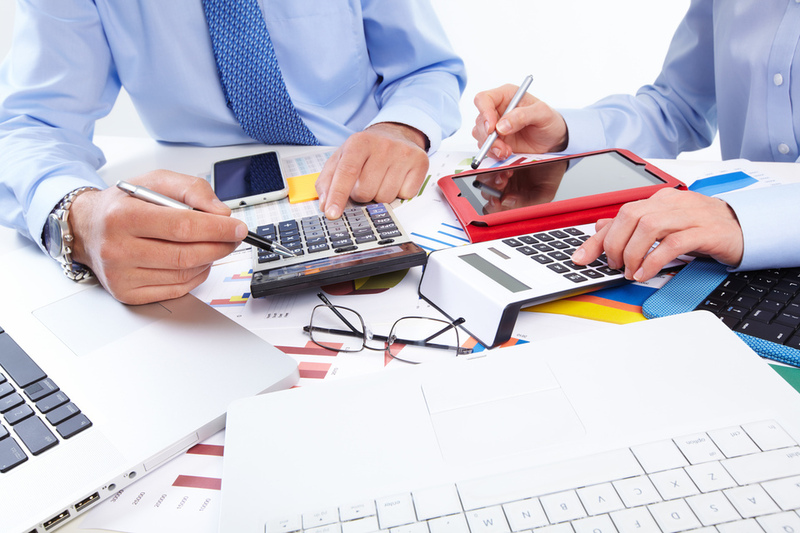 We can provide complete bookkeeping services or assistance to your current bookkeeper. Our staff is well trained in a number of bookkeeping and accounting softwares including, but not limited to, Creative Solutions, QuickBooks and Peachtree accounting, as well as many write up programs. Whether your company is large or small, our staff is on hand to help with any problem that may arise. From estate planning to trust administration we have assisted and served as fiduciaries on large and small estates and trusts. In every area of your duties as executor, trustee, or administrator, we will provide sound advice and service you can rely on. Barry Strickland & Company has served Chapter 7 Bankruptcy Trustees for 20 years and is currently employed by 17 trustees in the Eastern and Western Districts of Virginia. Some companies find it difficult to manage all of the many functions required to run their businesses. Allow us to take care of your payroll needs from issuing payroll checks to filing necessary tax returns.